Anh earned his B.S. in Computer Science at California State University, Fullerton. 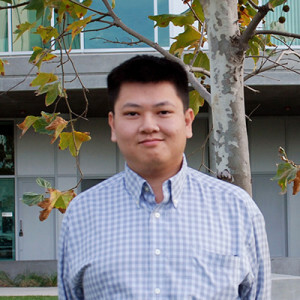 He works with UCHRI’s web applications, website development, and FastApps, a web based application used to manage applications for grants administered by UCHRI, the UC Humanities Network, and the Digital Media and Learning Competition.